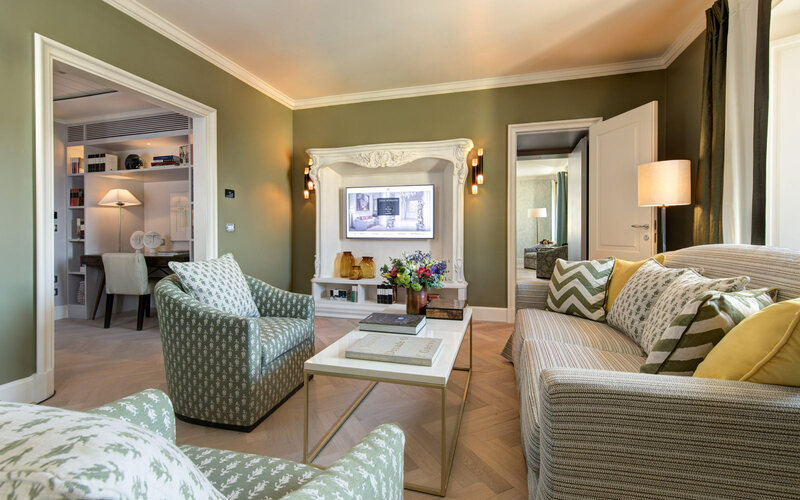 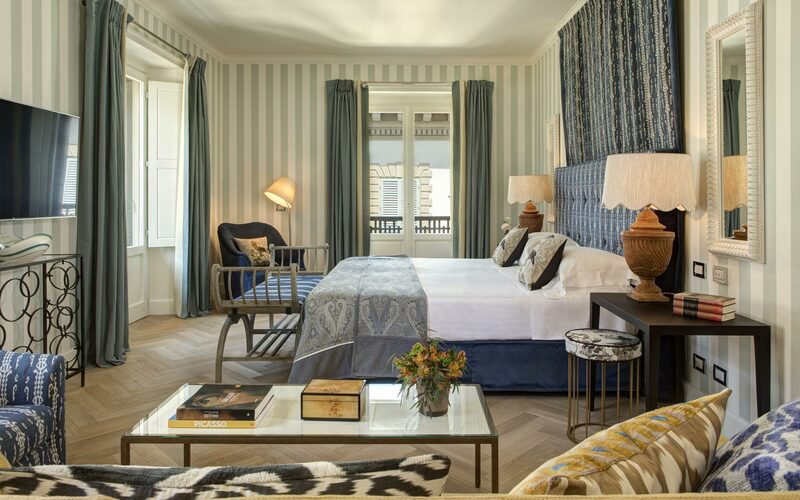 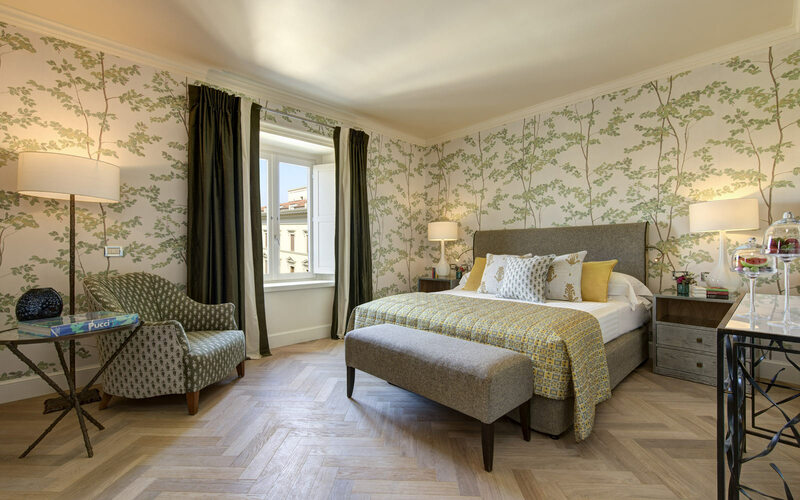 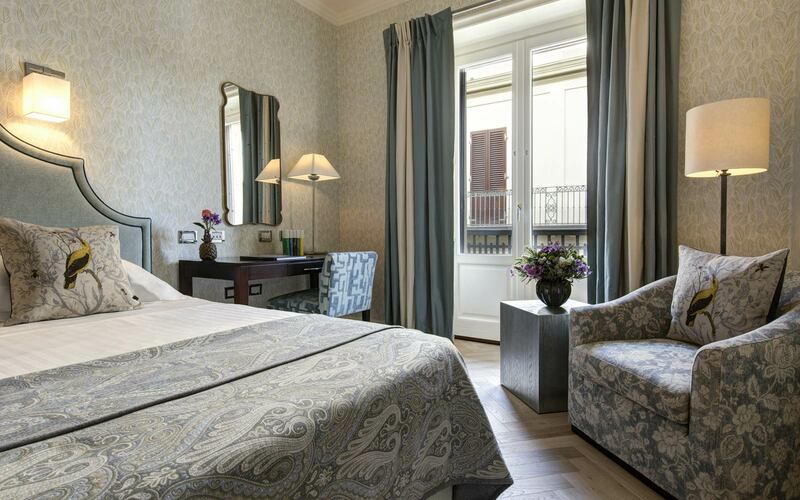 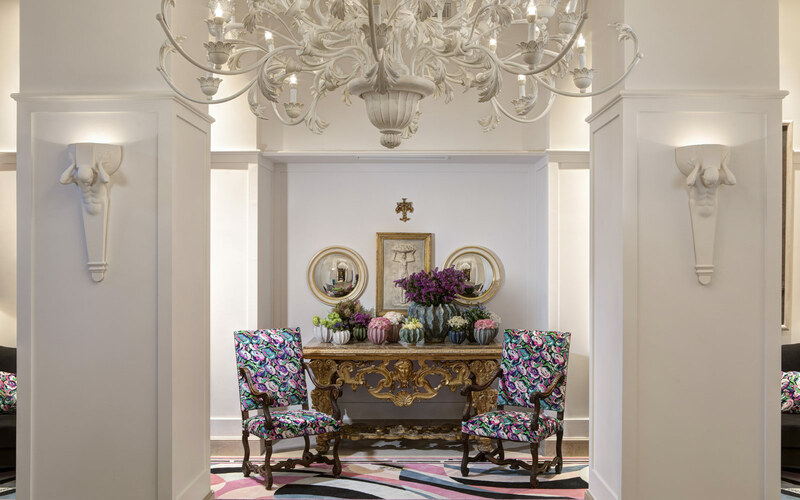 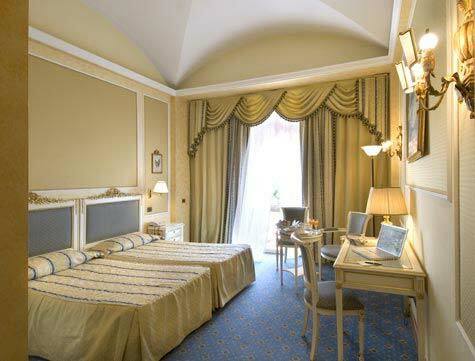 The five-star Hotel Savoy offers the ultimate in luxury and style in the very heart of Florence. 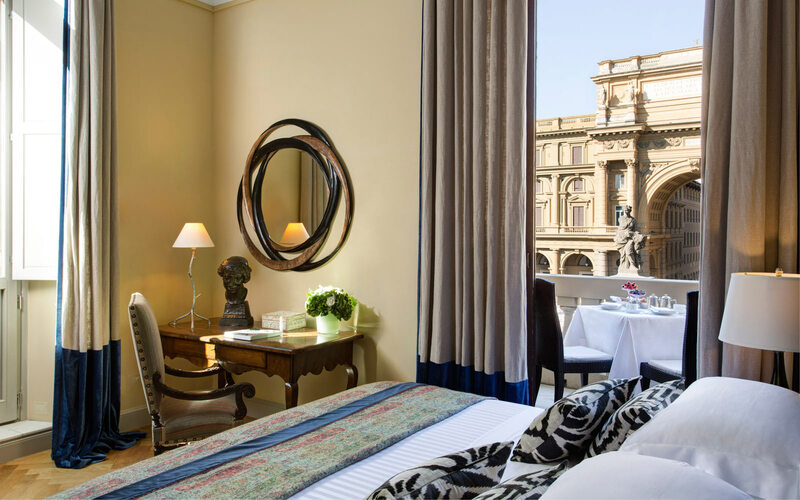 Located on the Piazza Repubblica, close to Florence's renowned landmark the Duomo, the hotel is just a short walk from the Uffizi Gallery and the Ponte Vecchio. 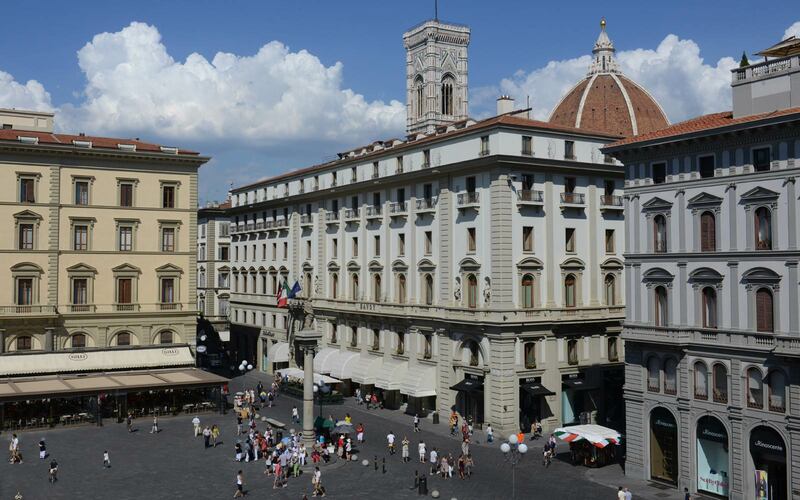 The column of Abundance, which marks the centre of the city, sits directly opposite the hotel. 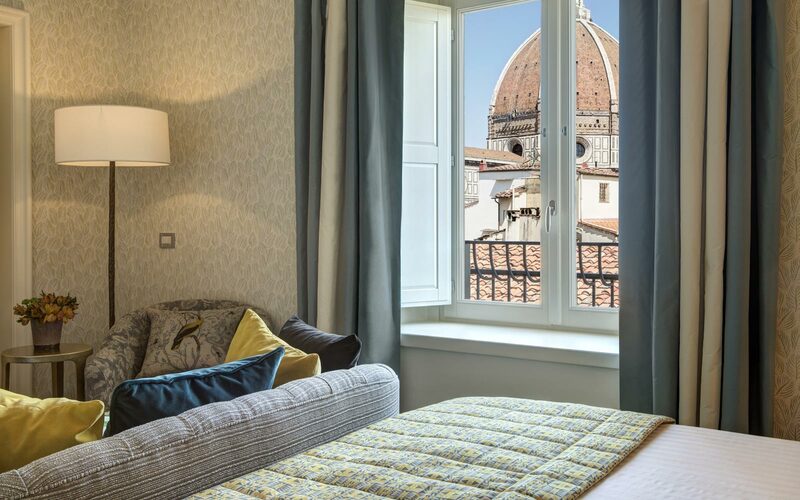 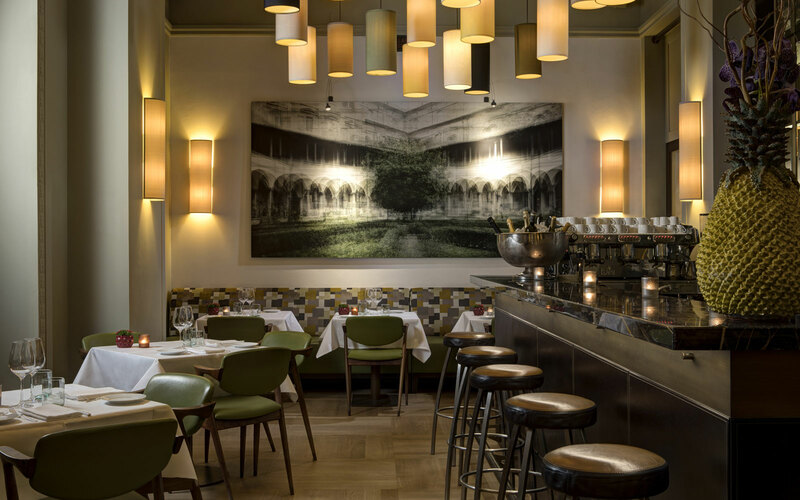 The hotel is a place that instantly attunes you to the culture of florence, where you can taste the best of Tuscan cooking and sip on the finest local wines. 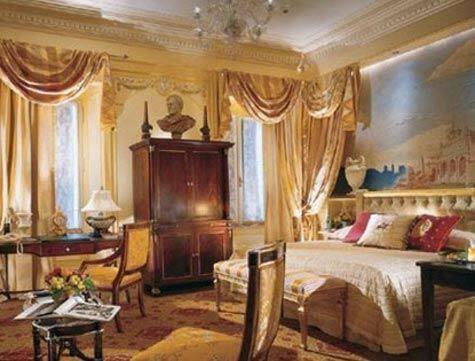 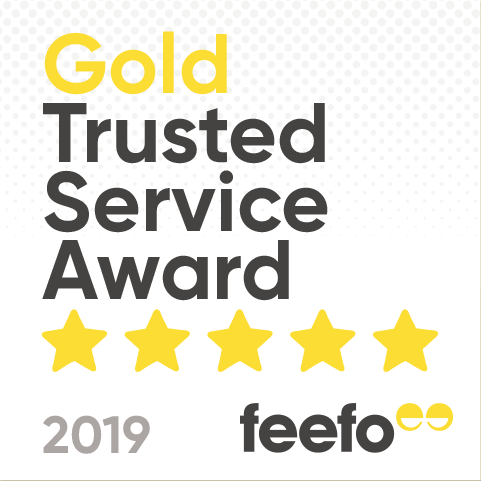 It's a place where personal service is delivered with gracious ease. 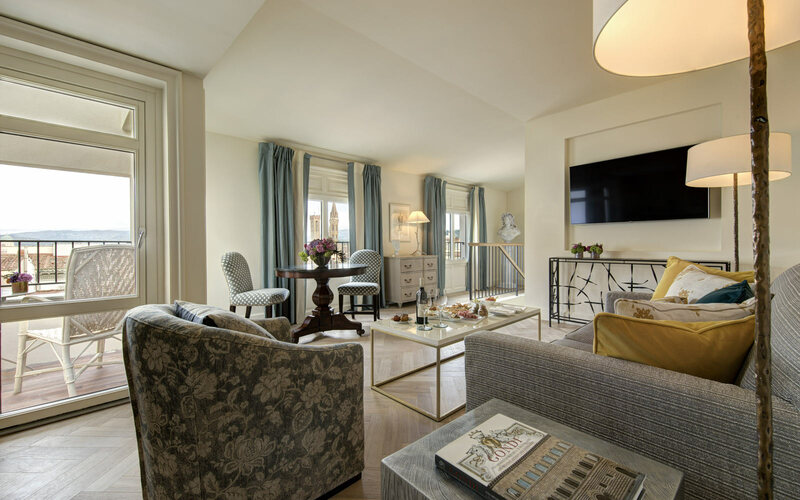 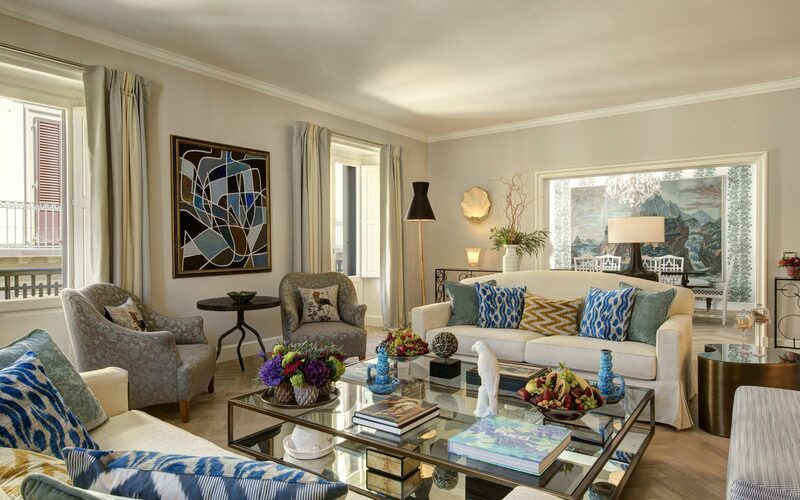 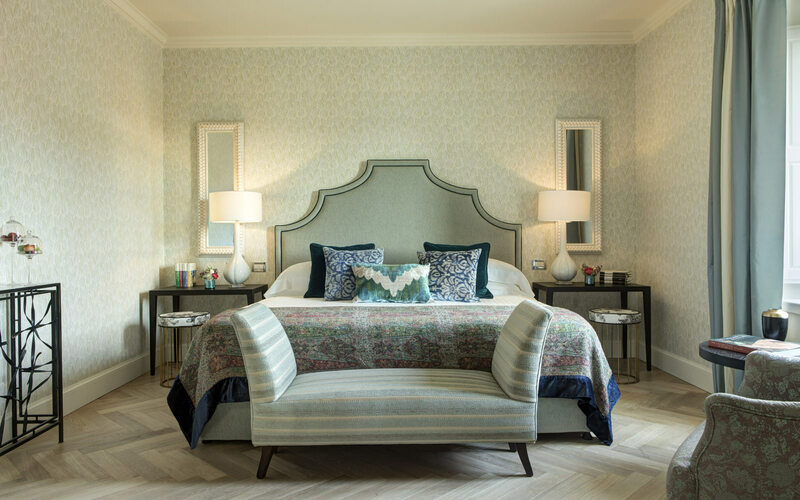 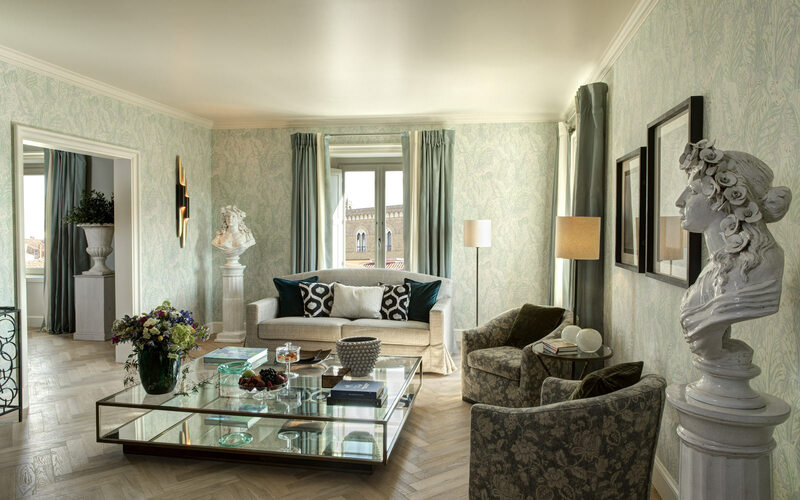 A member of The Rocco Forte Collection hotel group and styled by Olga Polizzi, the Savoy’s elegant décor is contemporary Italian design at its best, with subdued neutral tones and tasteful fabrics, which is carried through to the hotel’s 102 guestrooms and suites. 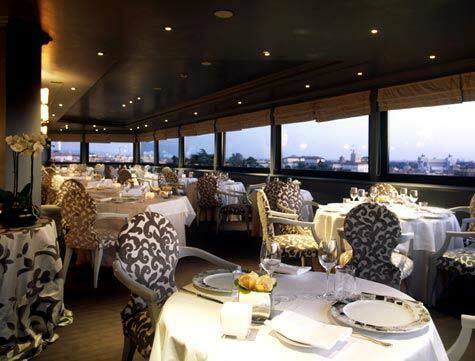 Hotel Savoy affords its guests the highest standards of cuisine and impeccable service. 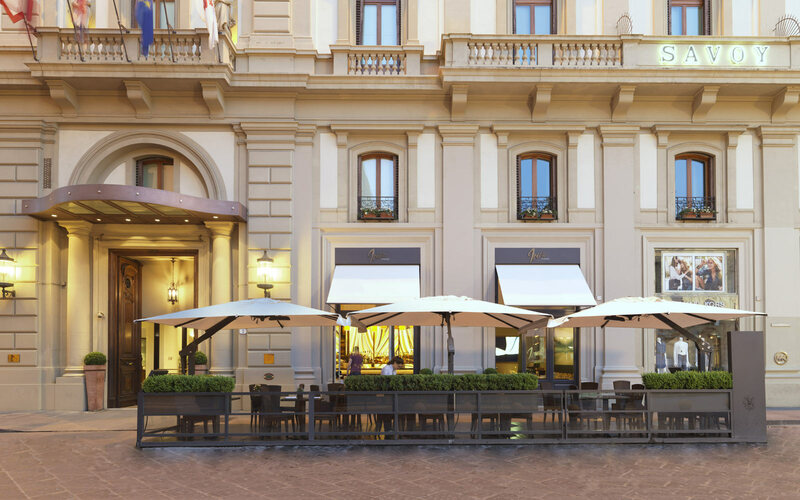 Restaurant and Bar ‘L' Incontro’ is among the most popular restaurants in Florence, with lovely views over the Piazza Repubblica. 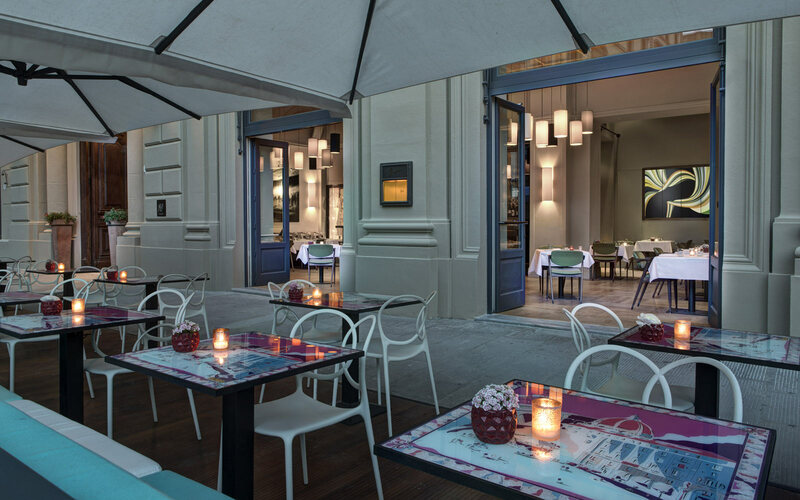 During the summer months, guests can dine outdoors and absorb Florence's charming and cosmopolitan atmosphere. 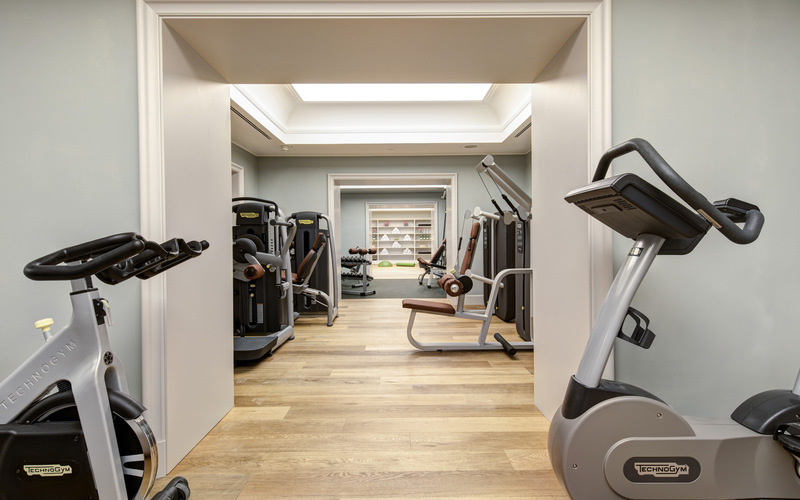 A Fitness Centre, equipped with the latest machines, is also at the guests’ disposal.